Enjoy a free outdoor concert featuring three bands from the Greater Victoria Concert Band organization. 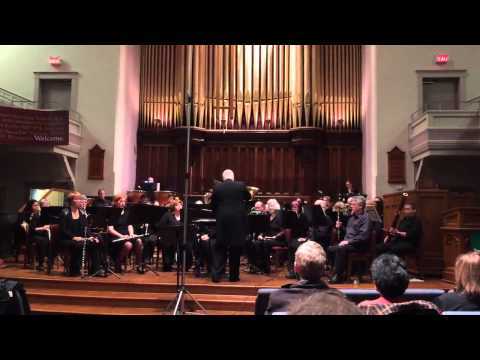 This summer afternoon of music features a wide variety of styles and marks our season finale. 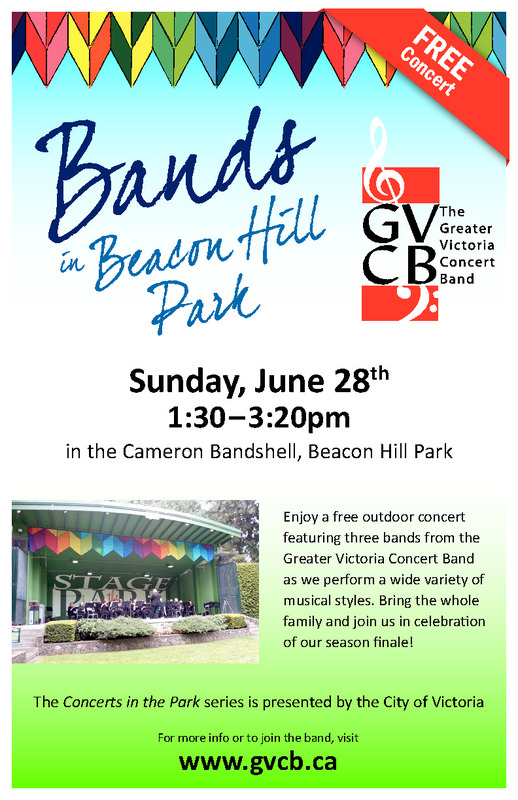 Bring the whole family and celebrate with us at the Cameron Bandshell in Beacon Hill Park as part of the Concerts in the Park series, presented by the City of Victoria.